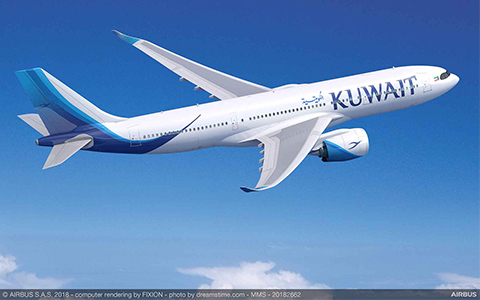 Kuwait Airways has selected eight of Rolls-Royce’s Airbus A330-800neo aircrafts, powered by the Trent 7000 engine, for its fleet. The Trent 7000 is the latest member of the Rolls-Royce Trent engine family and the exclusive powerplant for the A330neo. The Trent 7000 brings together over 50 million flying hours of experience from the Trent 700, which powers the original version of the A330. It also combines architecture from the Trent 1000 TEN – the latest version of the Trent 1000 engine – and the latest technology from the Trent XWB.